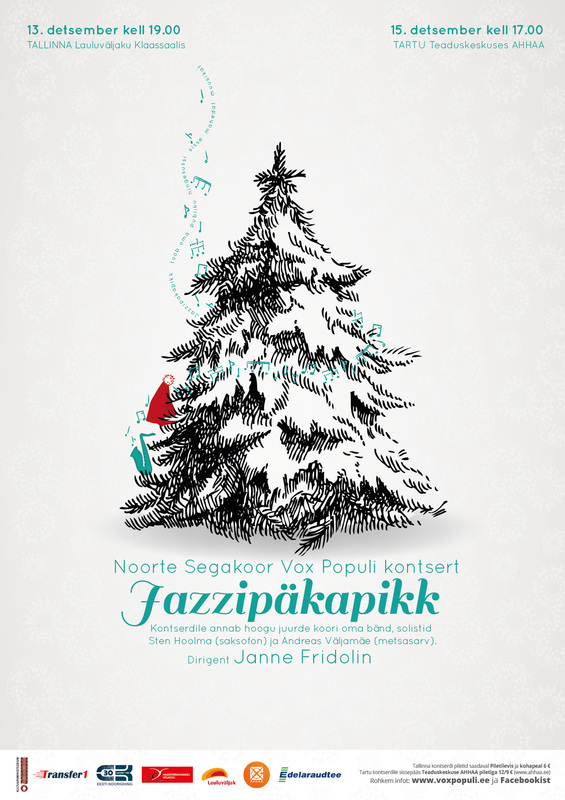 Estonian youth choir Vox Populi is glad to invite you to their christmas concert on Saturday, 15 December in the hall of technology of Science Centre AHHAA. While the others have been catching cold, we have been bitten by a jazz bug. The result? Our amazing Christmas concert! We bring you the beloved pop songs with an extra jazzy touch! 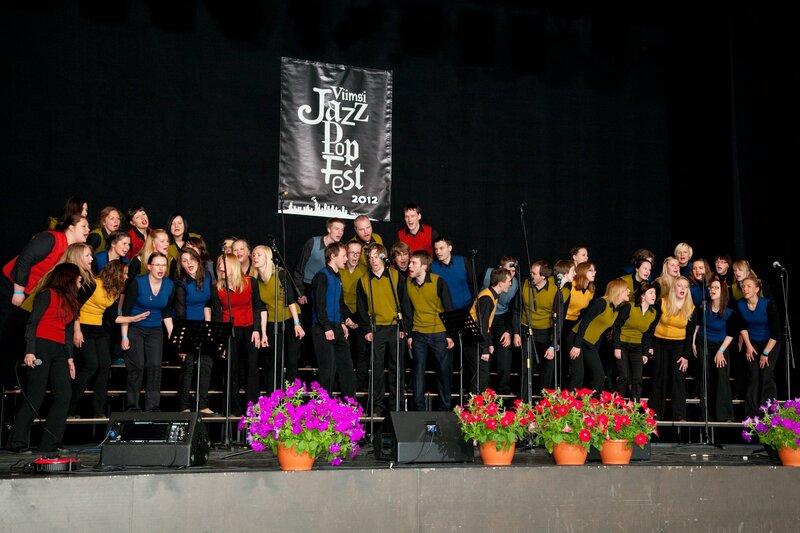 Our program includes songs by Collage, The Real Group, The King´s Singers, Queen and Rajaton. Powered by our own orchestra, Sten Hoolma on saxophone and Andreas Väljamäe on horn. For the very first time - and as a novel and exciting addition to choir music , we offer you the unique mixture of chants and soprano saxophone improvisations in the arrangement of composer Mari Amor. Conductor: Janne Fridolin. Admission included in the science centre ticket price.